Available again! 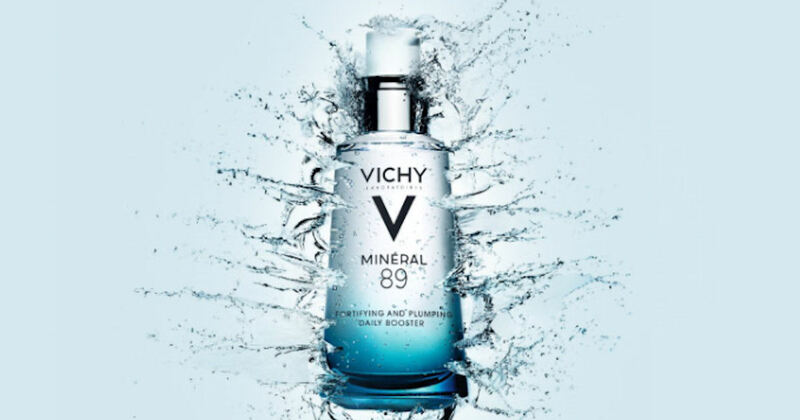 Send away for a free sample of Vichy Mineral 89! If the Virtual Assistant box is in the way, please close it out or scroll up, so the boxes on the form are above the Virtual Assistant box.